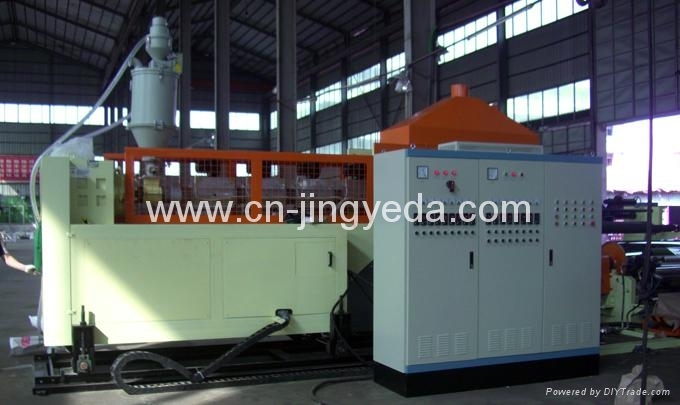 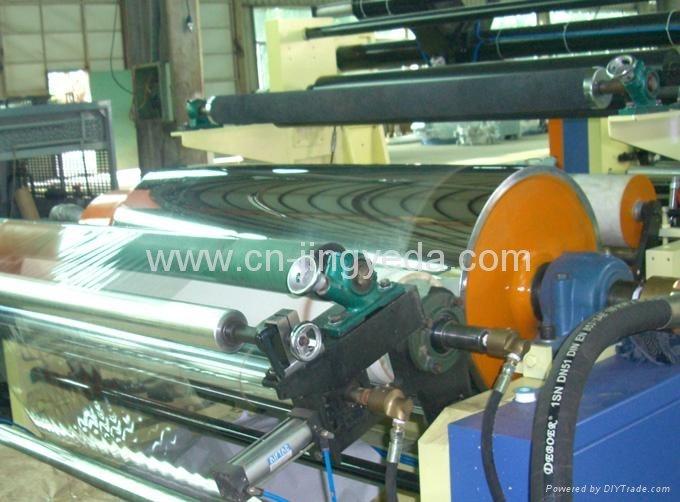 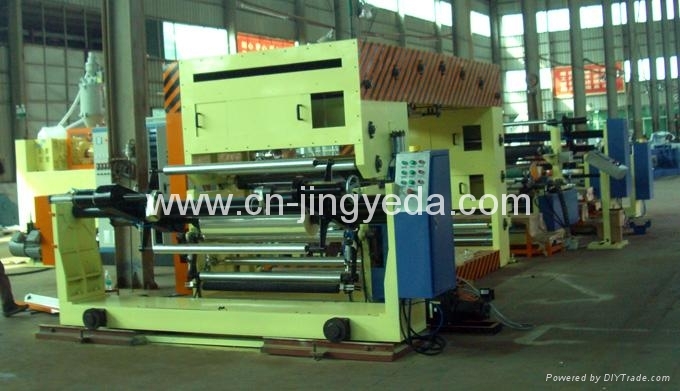 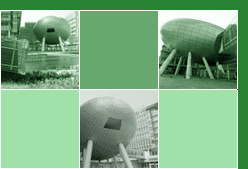 Cast Film Extrusion Lamination Machine - China - Manufacturer - 4. 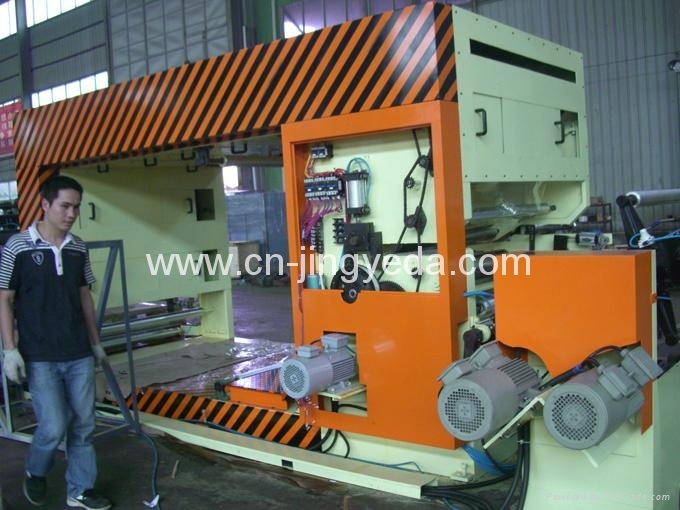 This machine is to extrude and cast a ply of plastic onto top of a ready film.Then laminated them together. 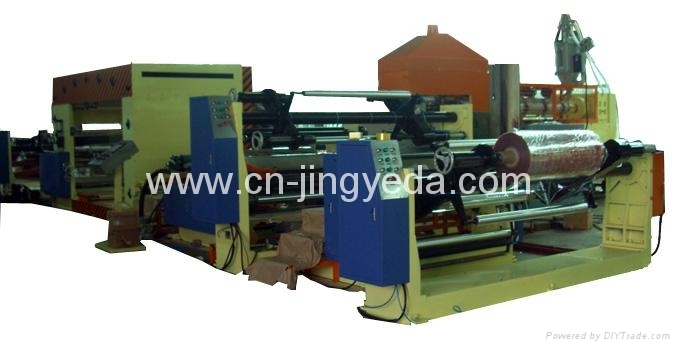 It is a 1st choice for lamination of OPP, CPP,aluminum-plated film and other pack-aging materials.The superior screw is precisely designed by a computer and it can bring good pugging effects.Accurate die-head control system,easy to operate; the double-side cooling,vacuum heat balance equipment ensures all technical parameters' needs of top-quality material's lamination and molding.